T.O.F.U. 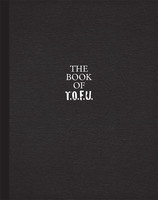 Magazine - Issue #10: The Book of T.O.F.U. 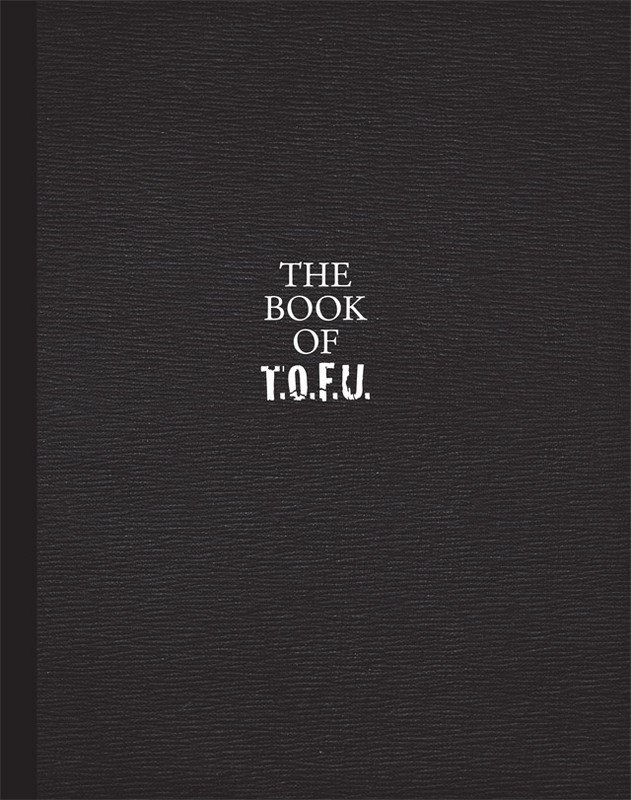 Issue #10: The Book of T.O.F.U. Taking some of my favourite articles from the past issues of T.O.F.U., the book covers topics such as the intersection of veganism with age, sexism, and body image, as well as articles on how to organize a vegan festival, balcony composting, and much more. Not only a re-issue of past pieces, the book includes numerous updates and changes to the pieces by the authors, along with a number of introductions by me to explain why I felt specific pieces were representative of some of the best articles T.O.F.U. has published. 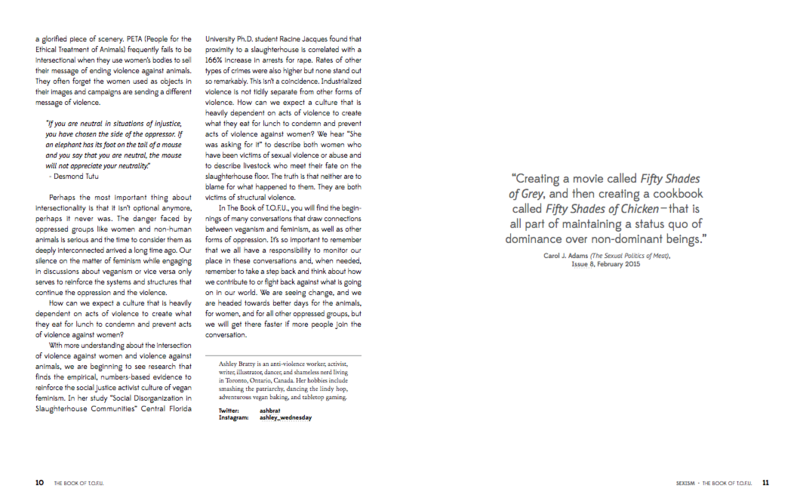 Along with these changes, the book itself showcases a new look compared to past issues, which is indicative of where T.O.F.U. will be headed in the future in some ways. 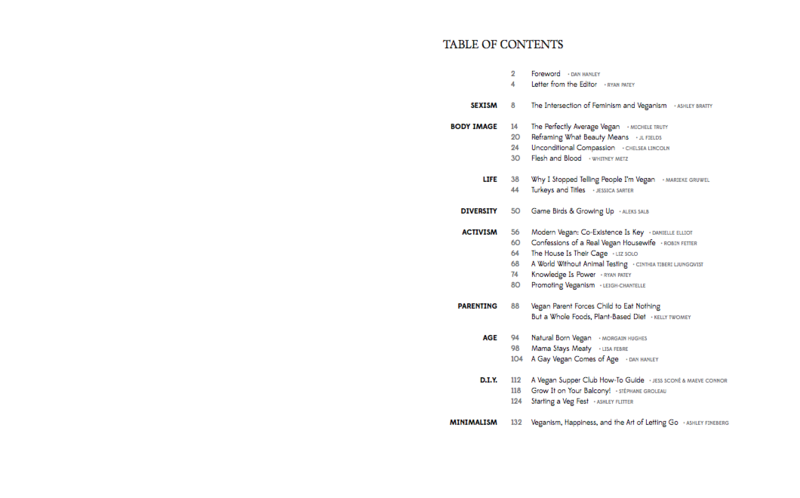 As well, for most of these articles, this is their first time available in print. 130+ page, black and white. 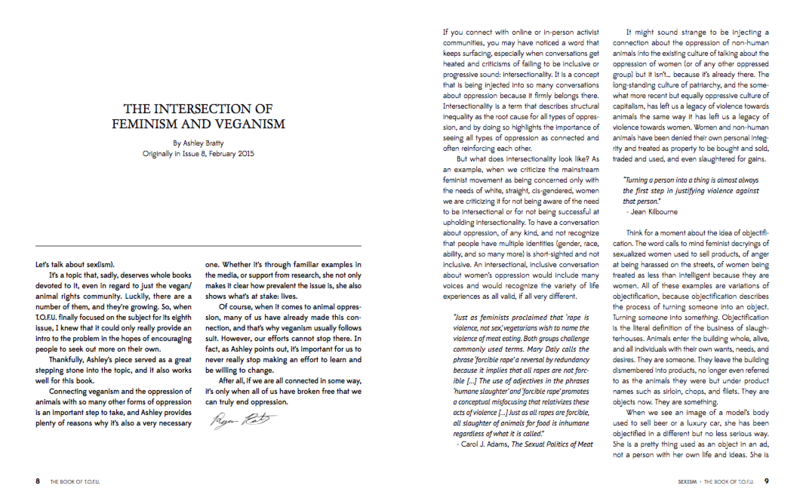 For a physical copy of the book, please see my friends at Vegan Supply (Vancouver, British Columbia, Canada). Printed by a Vancouver-based (British Columbia, Canada) shop on 100% post-consumer waste recycled paper in a carbon neutral, FSC certified facility, The Book of T.O.F.U. is limited to a physical print run of 200 copies. At this time, there are no plans to print more than this.